You could also be interested to look at our Snowboarding games. Inflatable igloo-shaped playcenter measuring 6 feet in diameter and can accommodates up to 4 children. Save your aunt's ski resort by adding ritzy hotels, classy shops and 5 star restaurants. 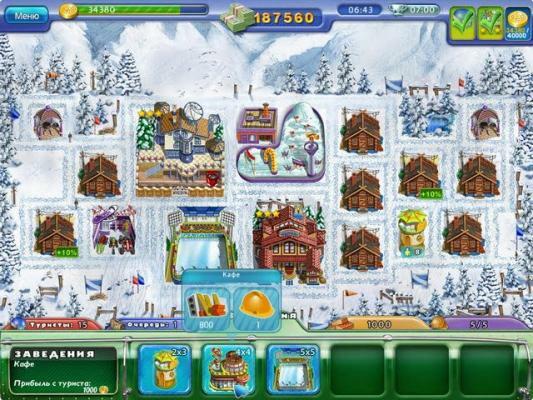 Manage this winter ski resort as you purchase supplies, hire and train workers, and acquire land. 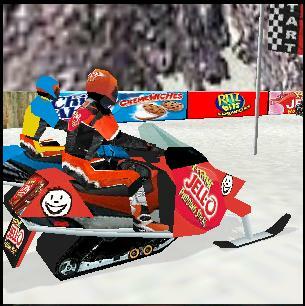 Play Nabisco Arctic Racer 3D games online. 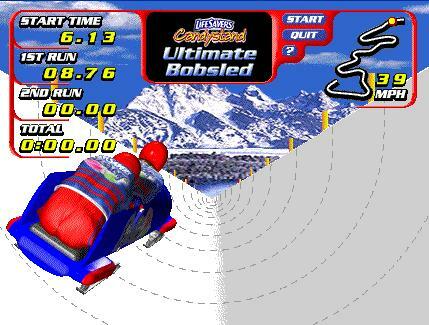 High speed snowmobile racing game. Mia St. Clair, a ten-year-old american girl, goes on 2 skating challenges: the Lucerne's Winter Show and the competitive Regionals. Use the Program Builder to design practice routines for Mia, then help her practice and execute them. 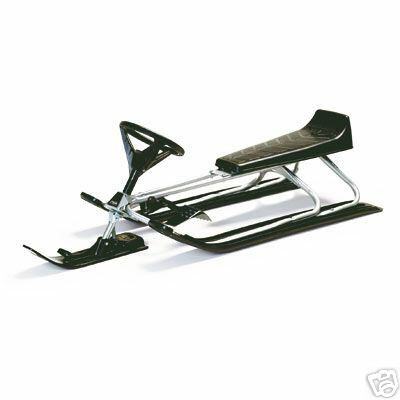 3-ski downhill snow racer winter sled for one adult or 2 children, with steering column and steel footbrakes. 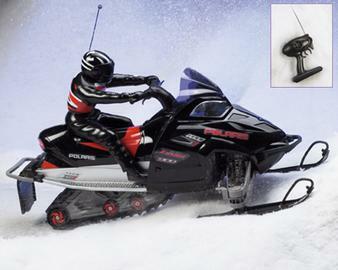 Just like the real thing - experience racing action in the snow with this radio controlled huge 24" Polaris snowmobile. Several models are available. 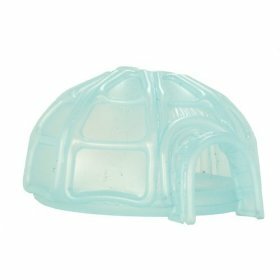 Awesome complete winter sports playset with a snowmobile, ice ring, sled, skis, snowboard, figurines, mountain slope and lodge. Ski Jumping in Doubles from the 2006 Torino Olympics. Video of the last 6 teams in the final. Check their techniques, it differs from one country to another. Click on the sled and fling the mouse forward to get the sled rolling. Try to hold your sled to a perfect path through the curves to insure a great time. Be careful, one slight over extension will send you flying off the course. 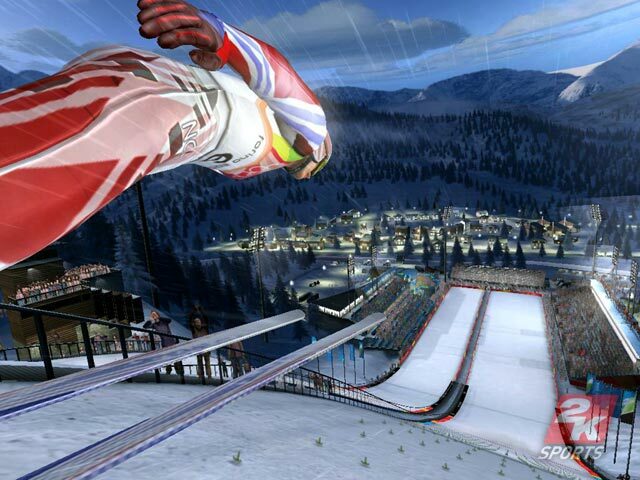 Compete in the major international winter sports events in solo and multiplayer modes! Alpine Skiing, Bobsleigh, Ski Jumping, Cross Country, Slalom, Giant Slalom, Super-G, Downhill, Ski Jumping, Nordic Combined and Biathlon. 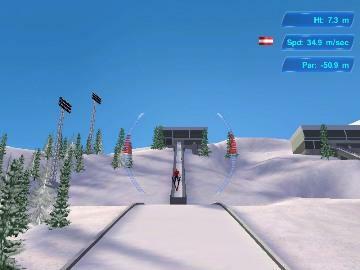 Winter sports simulation in 5 competition types: Ski Jumping, Bobsleigh, Curling, Luge, and Speed Skating. Climb the Everest Mountain. Avoid the ice blocks falling your way. Everest Mountain Climber game. Attract skiers and snowboarders. Create bunny slopes for first-timers or double black diamond suicide runs for the seasoned daredevils. Build hotels, lifts, ski schools, skating rinks and more! 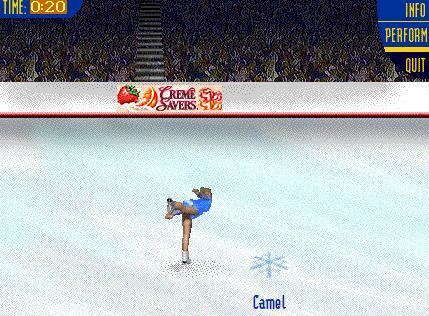 You are skating a routine of 15 tricks, including one double-jump combination and a beautiful combination spin. You will be judged on technical and artistic components of your performance by 8 international judges. Can you land a triple toe loop? 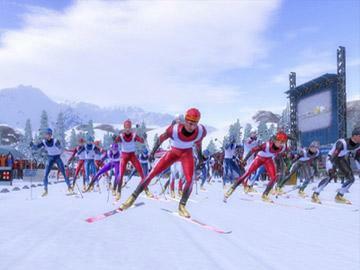 With a Multiplayer mode for up to four players, gamers can compete head-to-head or in turn based play that simulates in 8 disciplines : Skiing, Biathlon, Bobsleigh, Luge, Speed Skating, Ski Jumping, Cross-Country Skiing, and Nordic Combined. 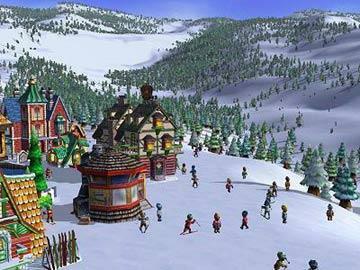 You can build, manage and operate your own Ski Resort Sims. Design your mountain and maximize your vast resources to attract more skiers. Create Black Diamond runs, mogul fields, bunny hills or snowboard parks. The Electronic Tint Ski Goggles Adjust electronically the Tint of the lenses at the the touch of a button! » Steerable Snow Racer Sled Play Streetluge Xtreme online. 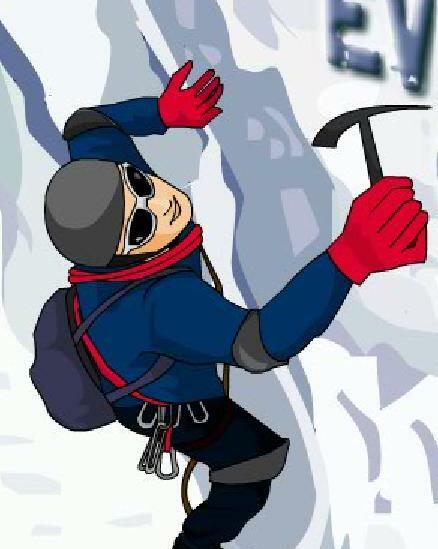 » Everest Mountain Quest Everest Mountain Climb game. Avoid the ice blocks falling. 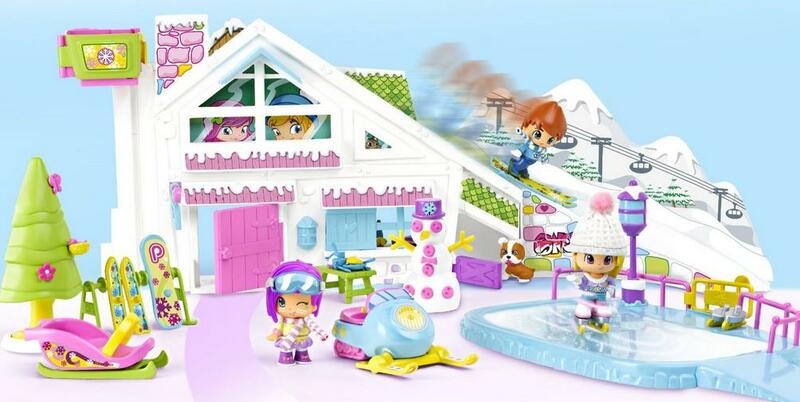 » Candystand Ice Skating Play Figure skating free online game. Can you land on a triple loop?